New 2019 Edition! This waterproof large-scale map provides great road and trail detail for the Saranac Lake/Paul Smiths area in the northern Adirondacks. 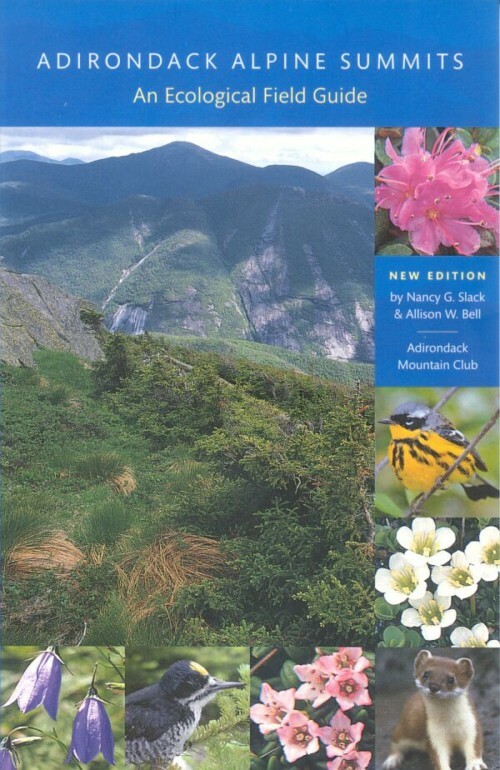 ADK trail information is provided on the maps. 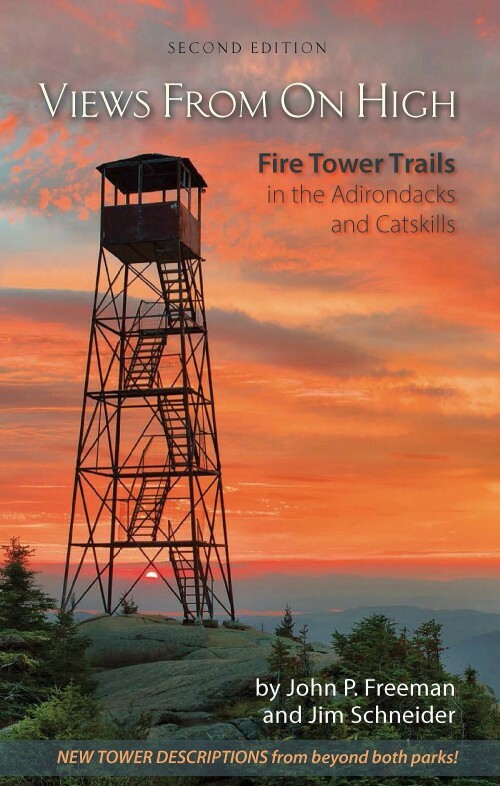 This map covers trails in the northern portion of ADK’s Western Trails guidebook and the northern portion of ADK’s High Peaks Trails guidebook. Produced by National Geographic and ADK. Member price $10.76. 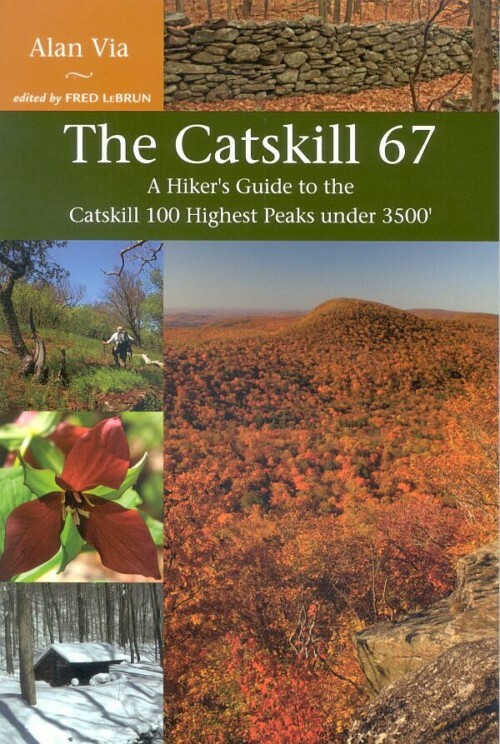 Because the trail numbers of the past map does not match those in the new Western Trails guide, the following conversion list is still available and intended to supply the information necessary to use the new guide and existing maps together.